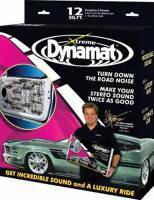 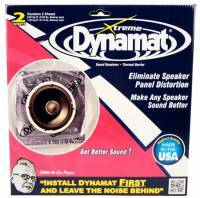 Dynamat is recognized by consumers around the world as a quality product for solutions to unwanted noise and vibration. 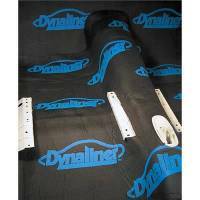 Check out the Recently Listed Knives. 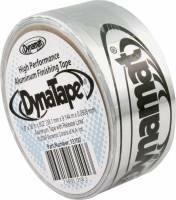 Check out the Recently Listed Tape. 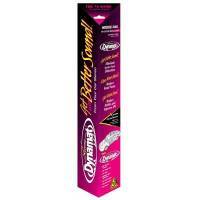 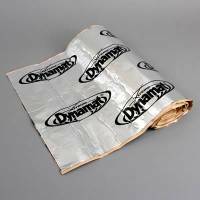 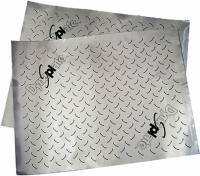 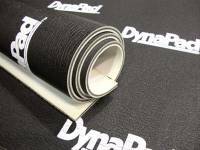 Dynamat 1/2" Dynaliner 32" x 54"
Dynamat 1/4" Dynaliner 32" x 54"
Dynamat 1/8" Dynaliner 32" x 54"
Dynamat Dynadeck 108" x 54"
Dynamat Dynadeck 36" x 54"
Dynamat Dynadeck 72" x 54"
Dynamat Dynapad 32" x 54"
Dynamat Dynaplate 3 Sheets 24" x 30"
Dynamat Extreme 2 Sheet 10" x 10"
Dynamat Extreme Bulk Pak 9- 18" x 32"
Dynamat Extreme Door Kit 4 Sheets 12" x 36"
Dynamat Extreme Mega Pak 9 Sheets 24" x 48"
Dynamat Extreme Trunk Kit 5 Sheets 18" x 32"
Dynamat Extreme Wedge Pak 18" x 32"
Dynamat Superlite 12 Sheets 18" x 32"
Dynamat Superlite 3 Sheets 18" x 32"
Dynamic Control of North America, Inc. is a privately held corporation located in Hamilton, Ohio, USA. 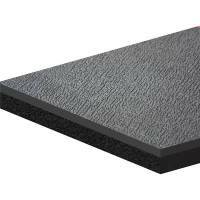 Established in 1989, the company markets acoustic environmental solutions for a broad range of industries.